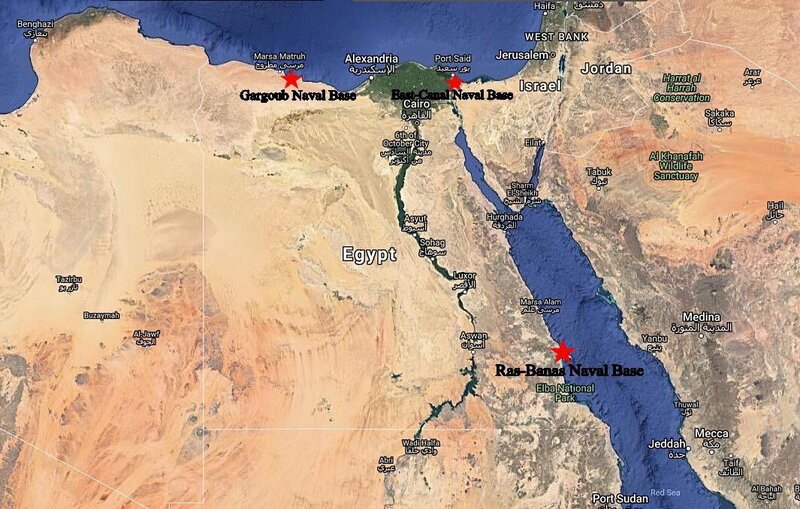 Egypt's Armed forces is building three New Naval Bases to secure 3 important strategic directions: Ras Banas Naval Base in the Red Sea near the Southern Borders with Sudan; East Suez Canal Naval Base ; Gargoub Naval Base in Matrouh near the western Borders with Libya. 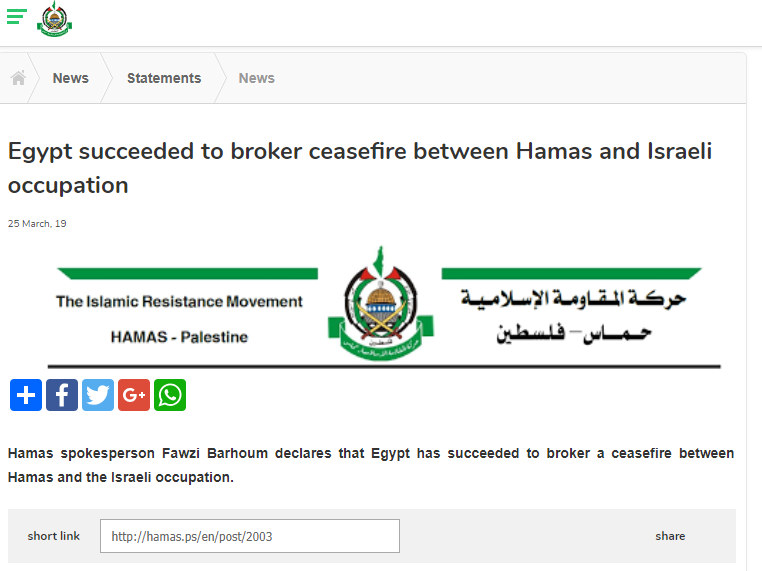 The Egyptian security delegation leaves the Gaza Strip for Israel, after meeting with the leadership of Hamas for more than 3 hours. 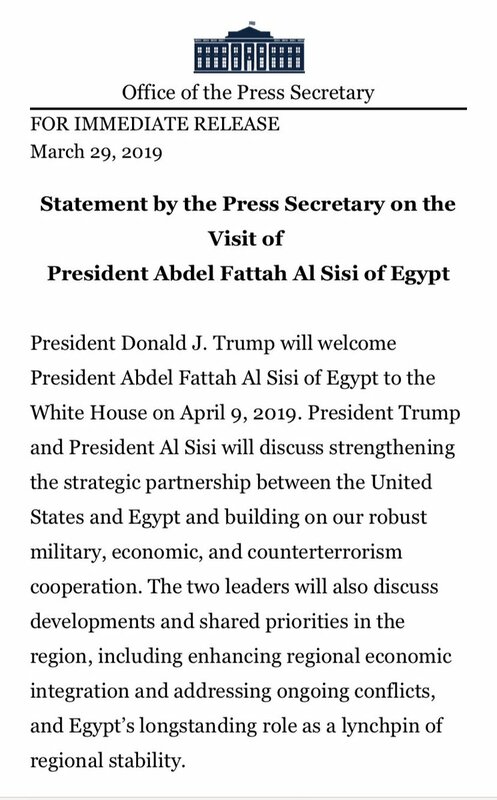 Egypt president to visit @WhiteHouse on April 9. 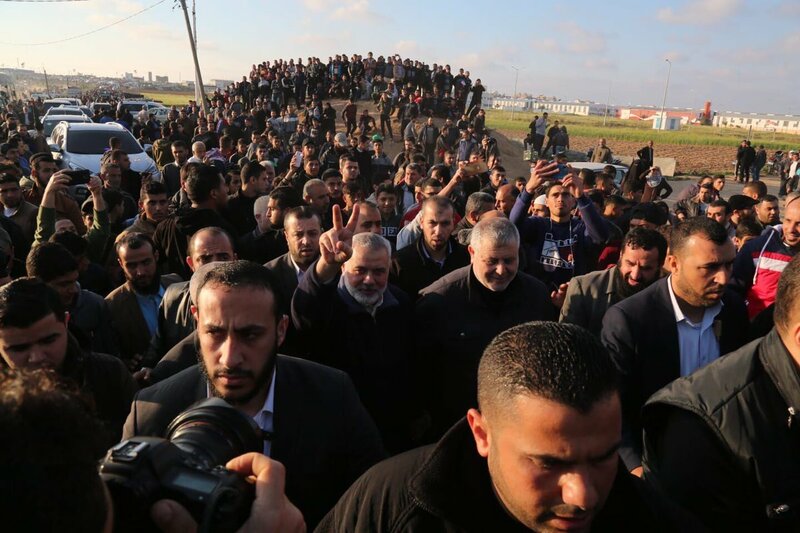 The Egyptian security delegation returned to the Gaza Strip through the Beit Hanoun checkpoint. 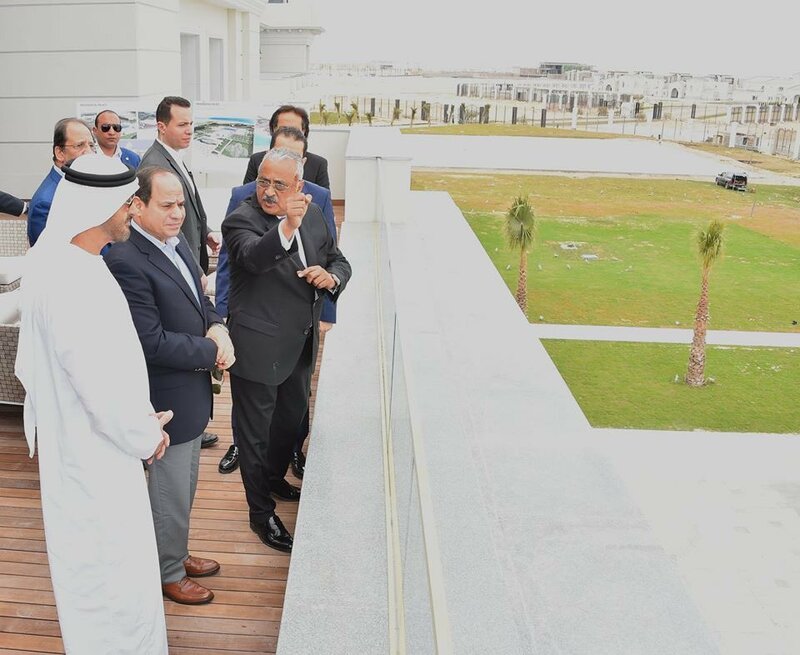 President Al-Sisi and Sheikh Mohamed bin Zayed, Crown Prince of Abu Dhabi and Deputy Supreme Commander of the UAE Armed Forces inspected New Al-Alamein city on Egypt's northern coast. 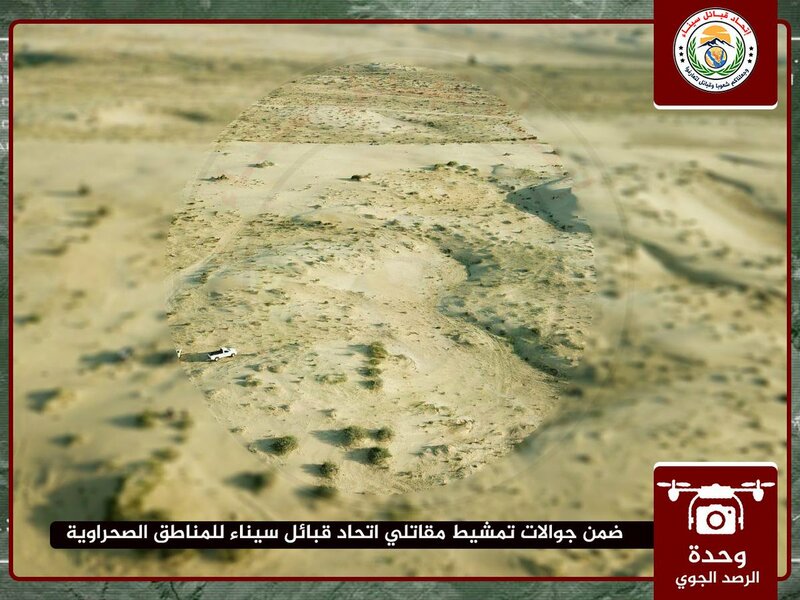 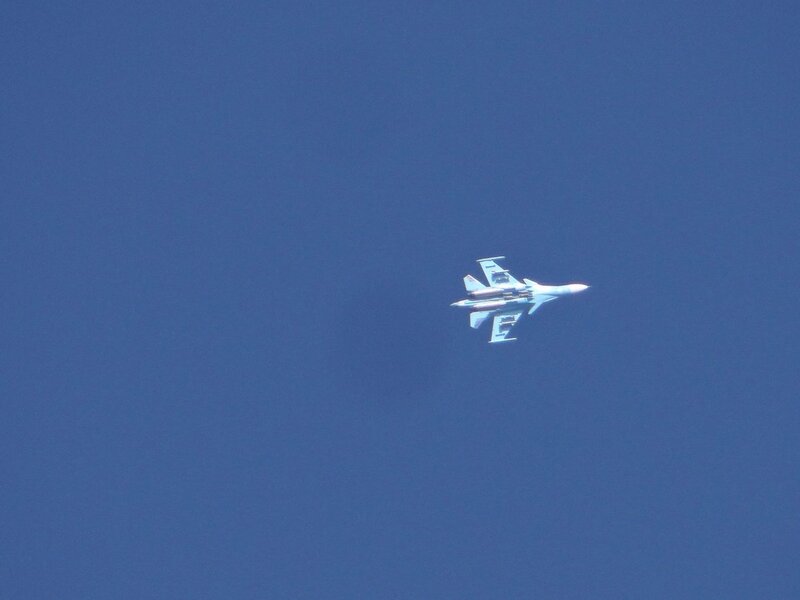 Militants belong to the Sinai province ISIS affiliated terrorist group attacked development projects cravens near Bir Gifgafa village in central Sinai. 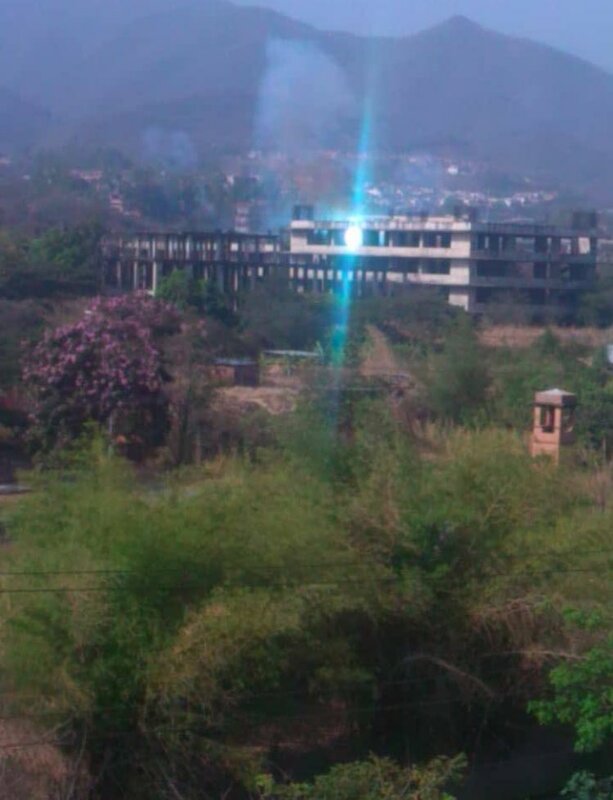 8 killed, 7 injured in an accident in a petrochemical factory in Ain el-Sokhna, Egypt.